All Battery Tender® battery chargers are designed to fully charge and maintain a wide range of styles of lead acid batteries in ways that avoid the potential damaging effects that can be caused by most trickle chargers. Battery Tender® battery chargers offer a variety of power levels: 5, 7.5, 10, 15, 60, 70, 300 & 600 watts, maximum charge currents: 0.75, 0.8, 1.25, 2, 2.5, 4, 5, 10, 15 & 20 amps, and nominal battery voltages: 6, 8, 12, 24, 36 & 48 volts. Various charging algorithms are available to accommodate the wide range of lead acid battery styles: Flooded, Sealed, VRLA, GEL & AGM. Battery Tender® battery chargers are equipped with a variety of safety and interconnect options, not available on all models. Safety options include: spark free operation, reverse polarity protection and continuous short circuit protection. Interconnection options include: alligator clips, fused ring terminals and quick disconnect DC output cable harness. A variety of AC input power options is available. "We make chargers that fully charge a battery then automatically switch to a maintenance mode when the charge is complete!" "If it’s not a Deltran Battery Tender®, it’s just a pretender.™"
Read what some of Deltran Battery Tender very satisfied customers think of our products. On the Battery Tender® Jr. I just replaced the battery in my 2005 Harley Davidson Dyna Wide Glide (injected). It was the original equipment battery and it lasted almost 8 years and almost 94,000 miles. I kept it on a Battery Tender while parked at home. I attribute the long life to your battery tender. That is a LOT of starts. I would like to congratulate you on a job well done. I own a 2000 Mercedes-Benz, model C280 as a second car and I really don't drive it too often. Recently the battery faltered due to lack of charge. The vehicle is apparently (due to the high number of computerized components) constantly using battery juice even when it's sitting in the garage, therefor the instructions in the car's manual suggests the car to be driven at least 200 miles per month to avoid battery problems. I was recommended to use the BatteryTender® Plus by a good friend of mine that owns a Jaguar and his car plus driving habits are similar to mine. So I did. Today and after three days of using the BatteryTender® Plus on my car's battery, I took the car out for a ride. Immediately, I could feel the crispiness, the quick response and freshness in the way the car behaved. Also, my key remote opened the doors from a further distance away (which was a problem before). I can't congratulate you enough for coming up with this product, it works great. You brought my Mercedes back to me just the way I expect it to be... a top notch performer. 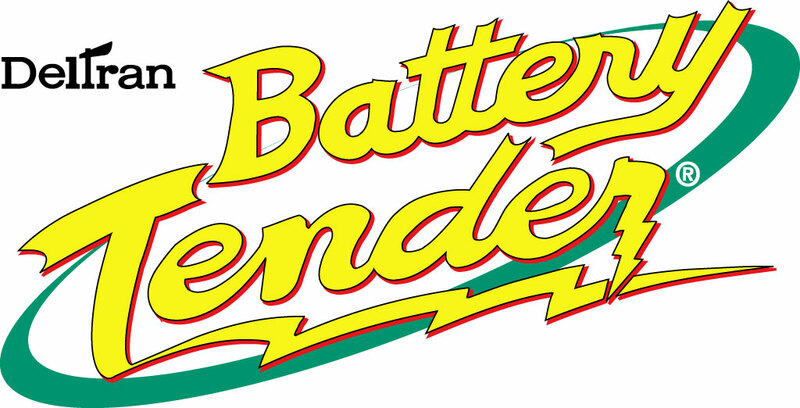 My BatteryTender® Plus is here to stay and I will recommend it to anybody and everybody in need of such product. "Being responsible for 30+ emergency generators on the campus of a major university in Illinois has been made a lot easier using the Battery Tender®. Boiled out batteries are a thing of the past for us and worrying about the quality of a battery in the middle of the night is history. Our batteries last longer too".